10 Amazing Facts About Stephen Hawking You May Not Know! Stephen Hawking, who changed our perception of space and time is no more. He died on 14th March 2018 at the age of 76. 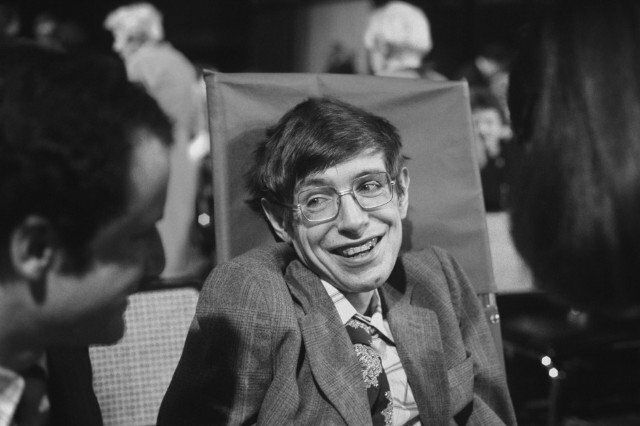 Stephen Hawking was a theoretical physicist, author, and cosmologist. His discoveries and contribution in the field of science is truly a gem for us all. 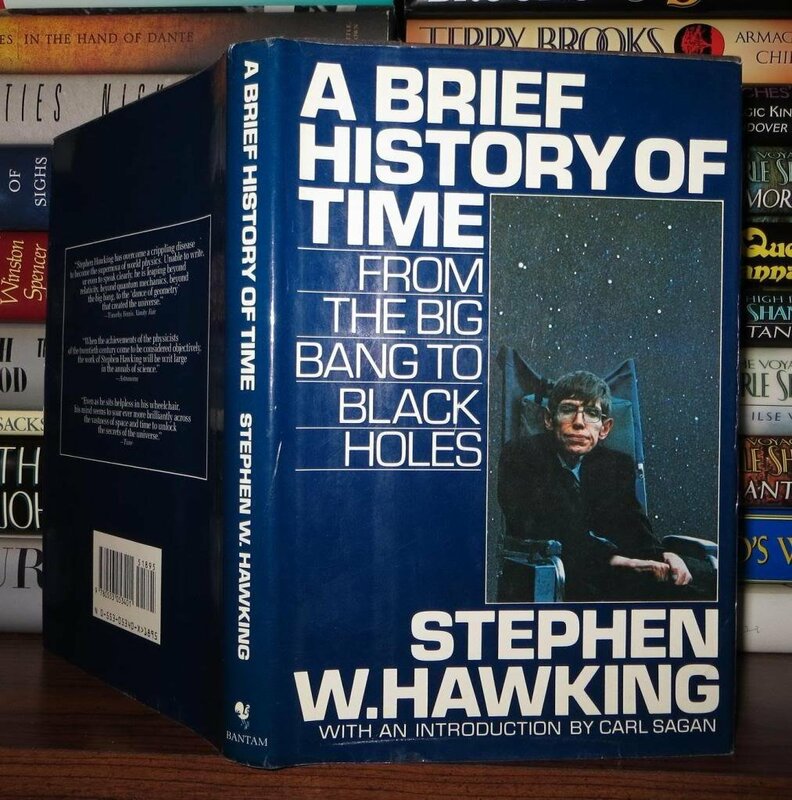 Through this article, we would be revealing some amazing facts about Hawking that you might have never heard before. 1. Stephen Hawking was born at Galileo’s death anniversary and died at Einstein’s birth date. As we all know, like Hawkings, Galileo and Einstein were also great scientists who did amazing discoveries in the field of science. 2. 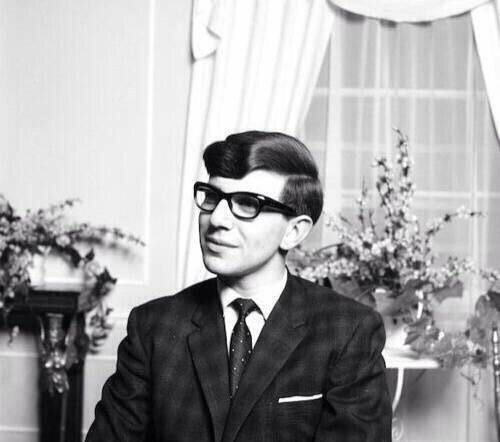 Stephen Hawking was an average student when he was in school. He never scored great marks in school and was considered as an average student. 3. He was called as Einstein when he was a teenager. 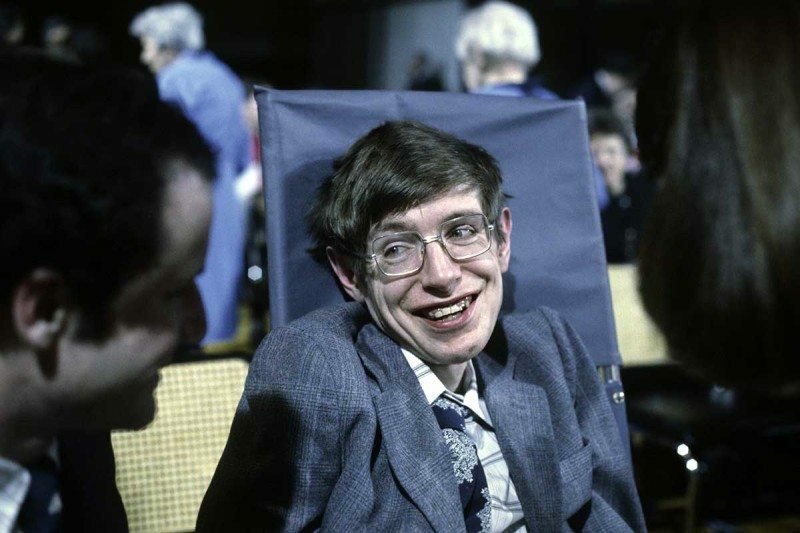 Despite the fact that he never scored good in exams, Hawking was called as Einstein in his school because of his interest and vast knowledge about spaces. 4. The main reason behind Hawking choosing quantum physics is his disinterest in Biology. He considered biology as too descriptive and was finding something which is exact and has concepts that’s why he became a physicist. 5. One of the amazing facts of Stephen Hawking is giving the concept that universe is boundless along with partner, Jim Harter in 1983. 6. His Book ‘The Brief History of Time’ was a record breaker best seller. 7. 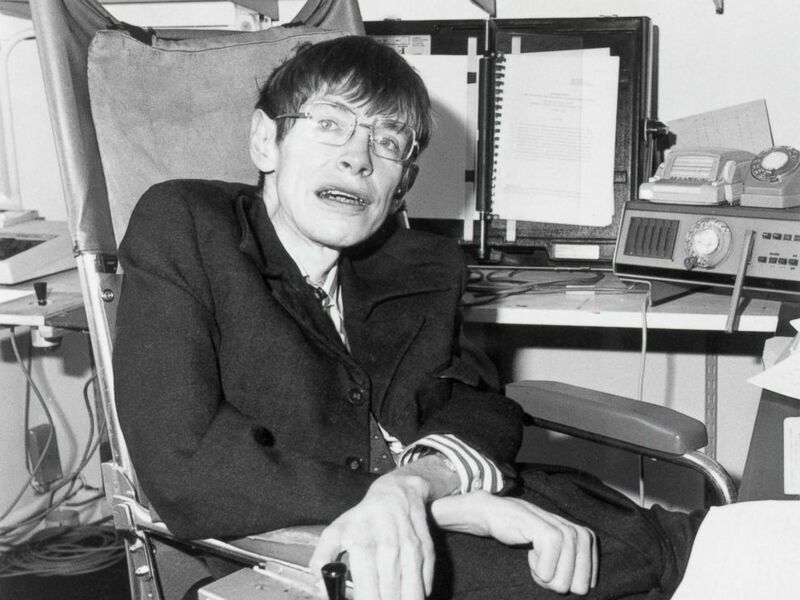 Stephen Hawking also made television appearances. He lent his voice for the animated version of himself on ‘The Simpsons’. He also appeared in ‘Star Trek’ and documentaries Stephen Hawking: Master of the Universe and Into the Universe with Stephen Hawking. 8. 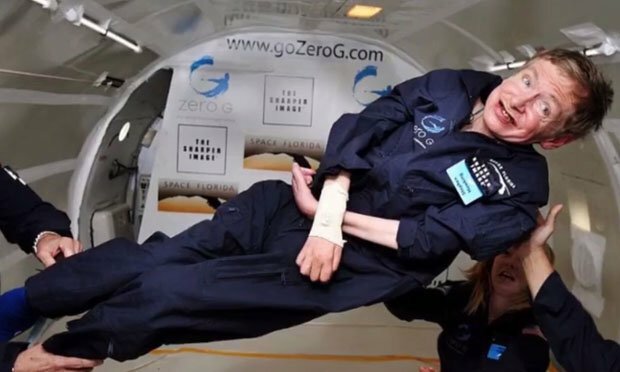 His fellow scientists once used zero gravity corp to lift him up from the wheelchair and let him experience zero gravity just to make him happy. 9. 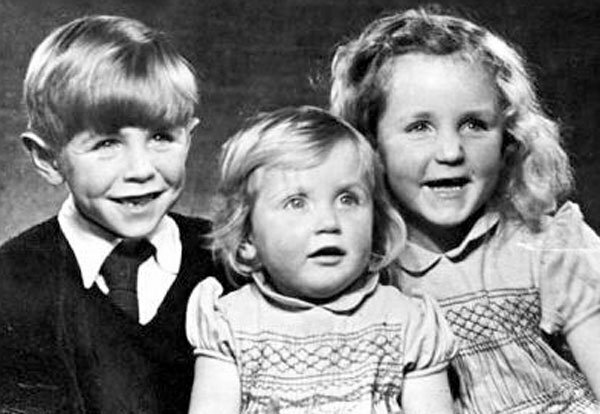 Hawking also wrote books for children along with his daughter Lucy Hawking. He named it ‘George’s secret key to the universe’. He also released its sequel named ‘George’s cosmic treasure hunt’. 10. Despite his amazing discoveries and contributions in the field of science, Hawking was not even nominated for The Noble Price.